*This running club is cancelled on Tuesday, December 25 and Tuesday, January 1. 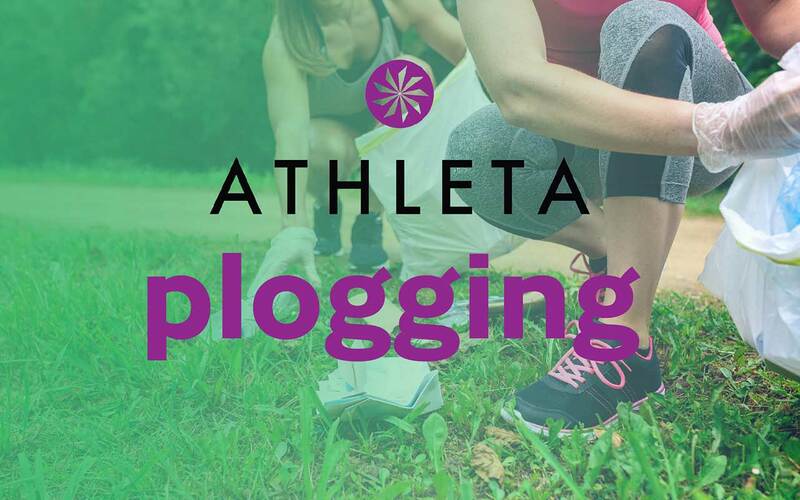 Athleta at Riverpark Square will be hosting this weekly winter running club in Spokane Riverfront Park on Wednesdays, starting and ending at the Sky Ribbon Cafe party room. Coffee and hot cocoa will be provided post run.